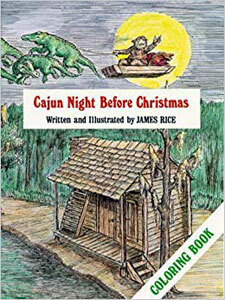 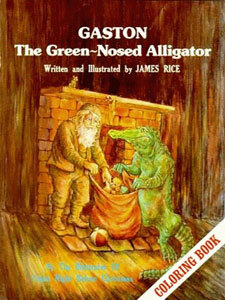 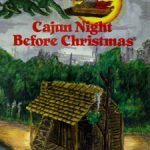 Cajun Night Before Christmas, written by “Trosclair,” edited by Howard Jacobs and illustrated by James Rice, takes the classic tale of jolly old St. Nicholas, dresses him in muskrat from head to toe, piles his skiff high with toys, and hitches it to eight friendly alligators. 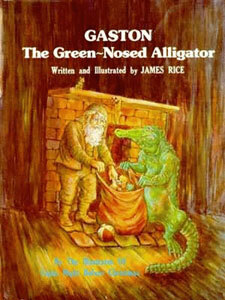 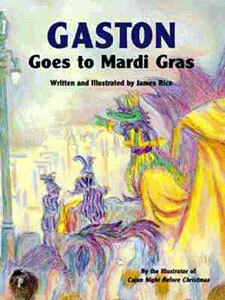 The result is this delightful version of a familiar tale. 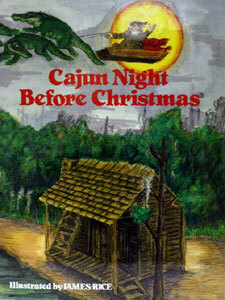 It is Christmas in the bayous of Louisiana, sure to please children and adults alike. 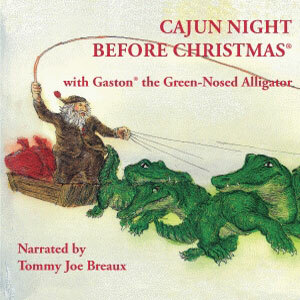 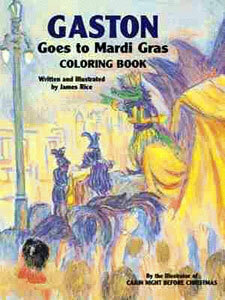 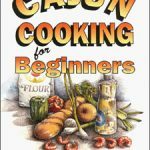 *Also available are the Cajun Night Before Christmas coloring book and an audio version on CD, narrated by Tommy Joe Breaux.